Teaching Happiness Inc. is a 501(c)3 nonprofit organization. 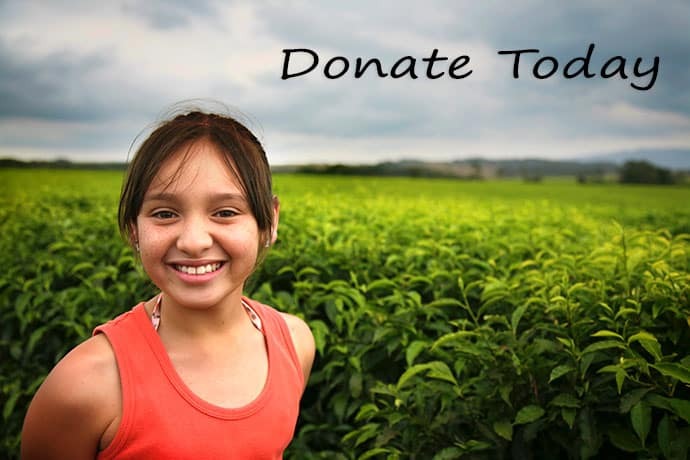 If you are a resident of the United States, your donation is tax-deductible. The success of the Pursuit of Happiness project depends entirely on donations from supporters who share our heartfelt desire to provide free information about psychological well being and expand our depression prevention initiatives for schoolchildren. We are committed to the effective use of contributions for these purposes. In 2014/15 we spent 56% of donations on educational programs, 34% on website content devoted to the science of happiness, and 10% on the aggregation and analysis of scientific studies that form the heart of our website content. Thanks to a generous in-kind (non-financial) marketing grant from Google, we do not need to spend donation income on marketing.